Varna, Bulgaria - March 10, 2016: Woman In VR Headset Looking.. Stock Photo, Picture And Royalty Free Image. Image 55627662. 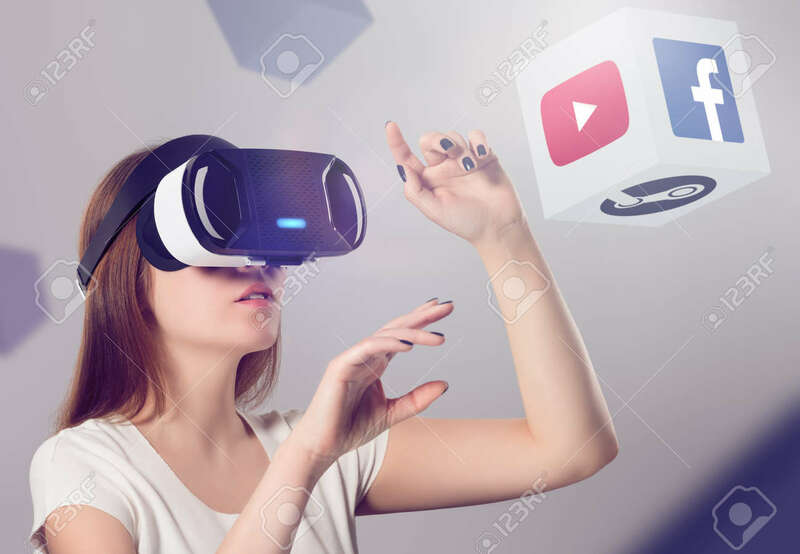 Stock Photo - Varna, Bulgaria - March 10, 2016: Woman in VR headset looking up and interacting with Facebook Youtube Steam VR content. Facebook Google & Steam believes that VR is the future of content consumption. Varna, Bulgaria - March 10, 2016: Woman in VR headset looking up and interacting with Facebook Youtube Steam VR content. Facebook Google & Steam believes that VR is the future of content consumption.